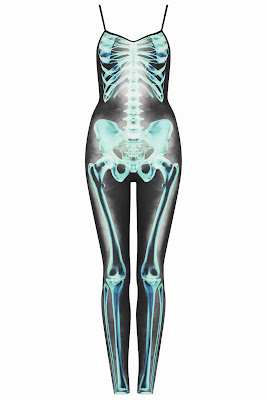 Skeleton print all in one: Topshop. I'm ordering one of these as a costume option for halloween. I like to have lots of options! What are you thinking of dressing as this year?